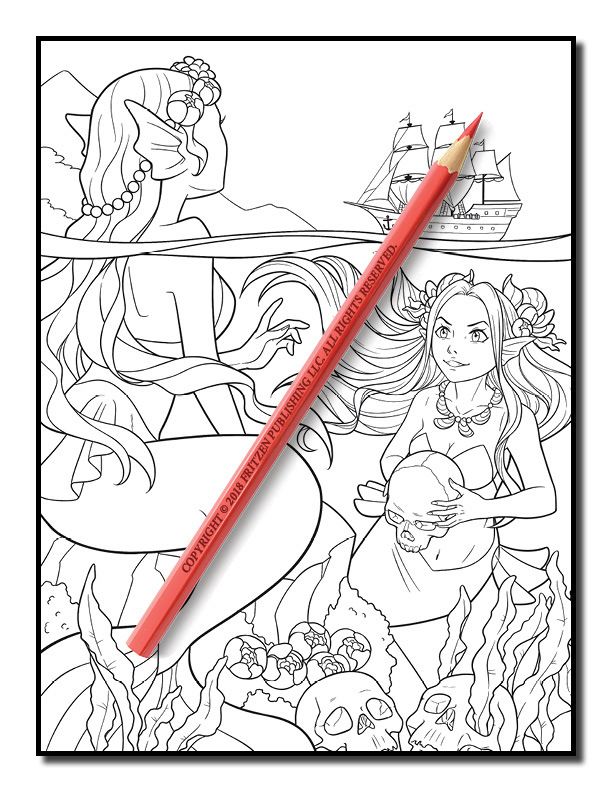 Dive into an underwater adventure in this beautiful coloring book from bestselling publishing brand, Jade Summer. 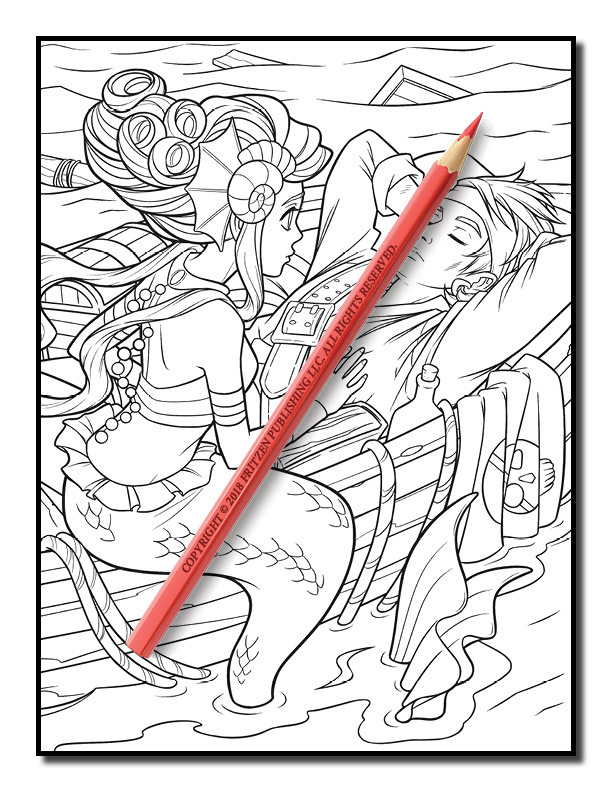 Our Mermaid Coloring Book takes you on journey into the ocean, as you meet magical mermaids and mermen. 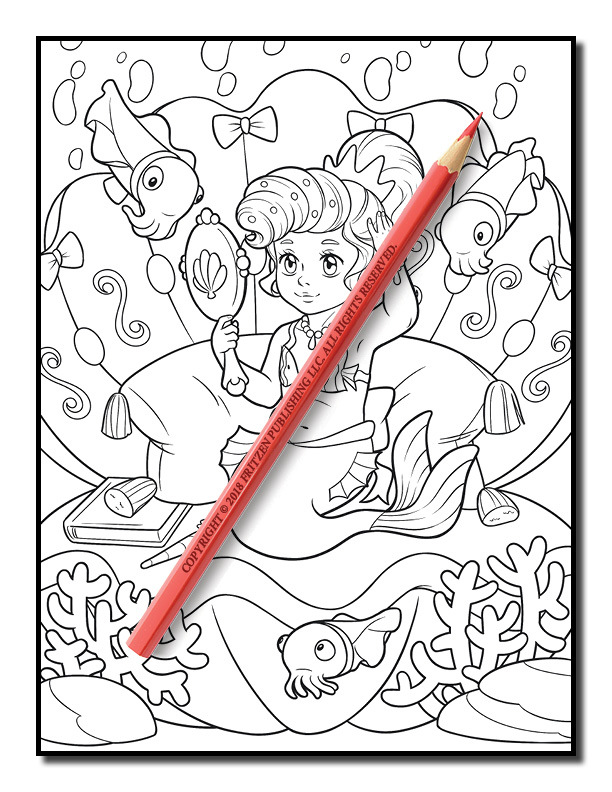 Along the way you’ll come face to face with treasure on the seabed, fishy friends, cute crabs, and pretty sea plants. 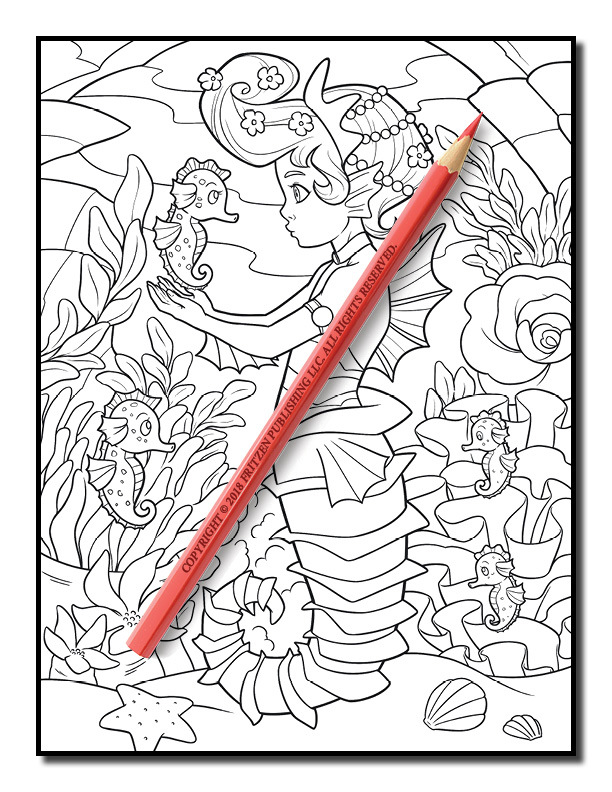 From stunning mermaids dressed in glittering jewels and a mermaid having a pamper party to mermaids relaxing in tropical paradises and making human friends. 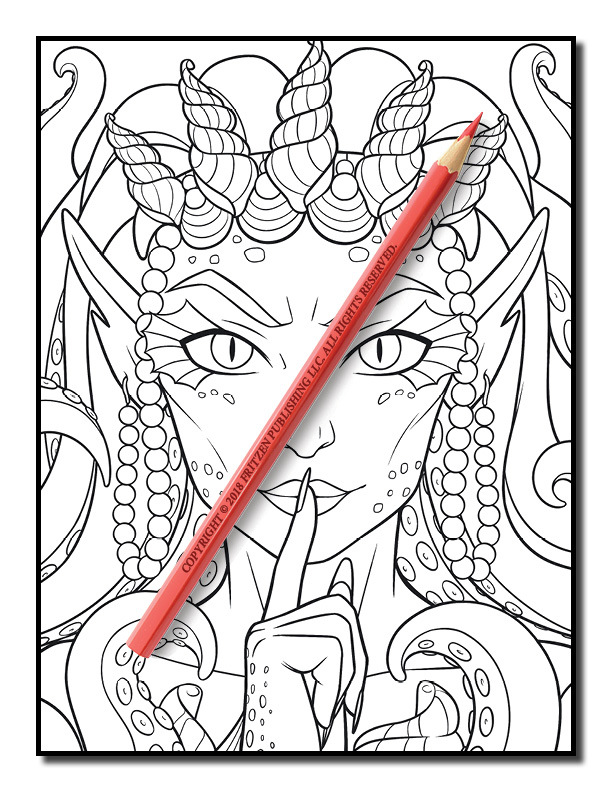 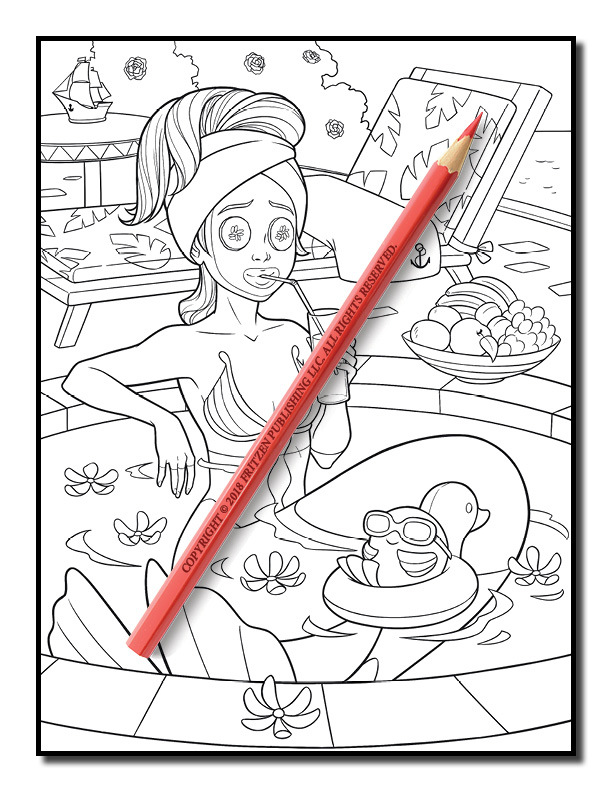 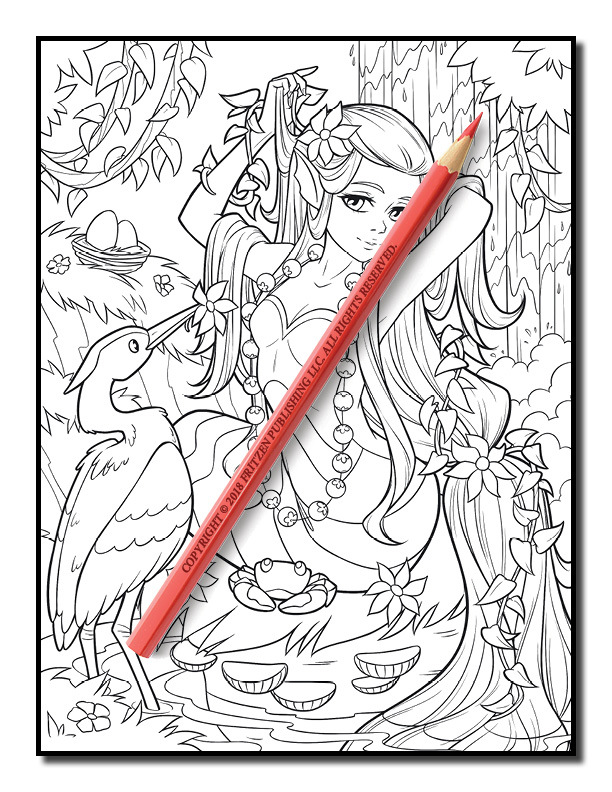 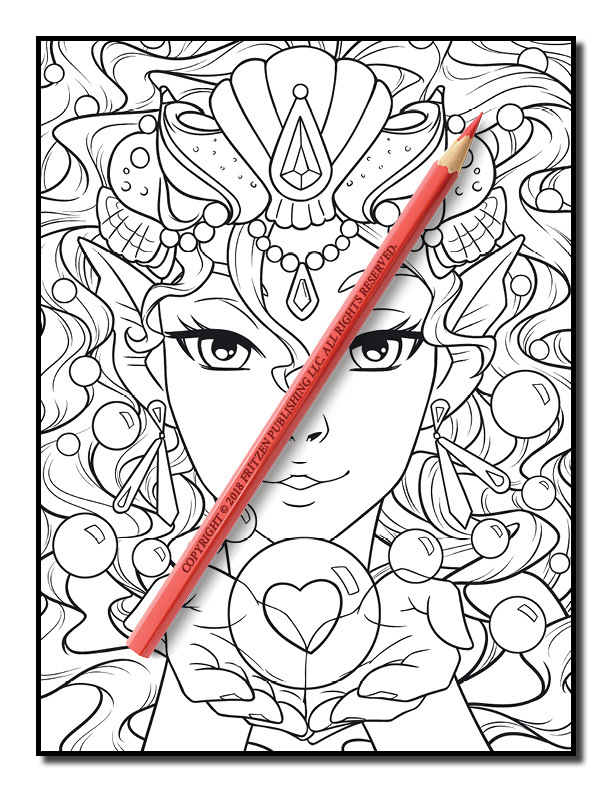 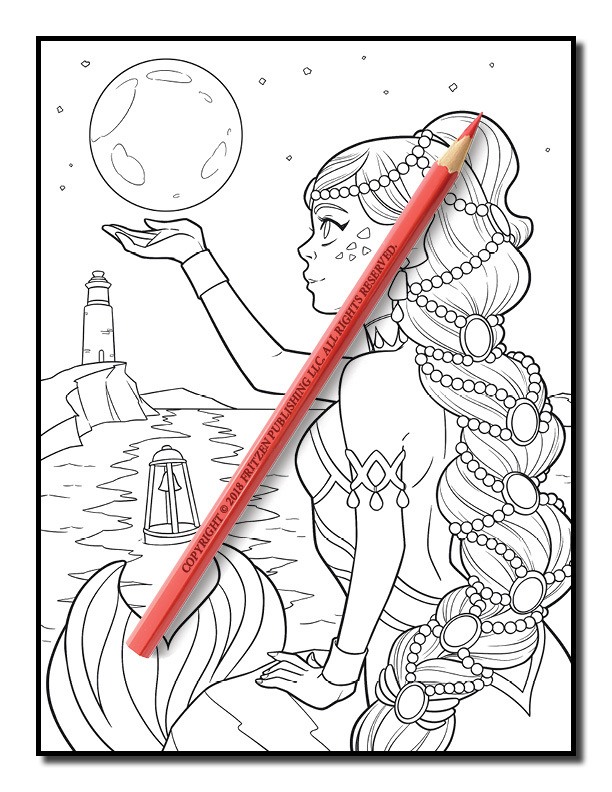 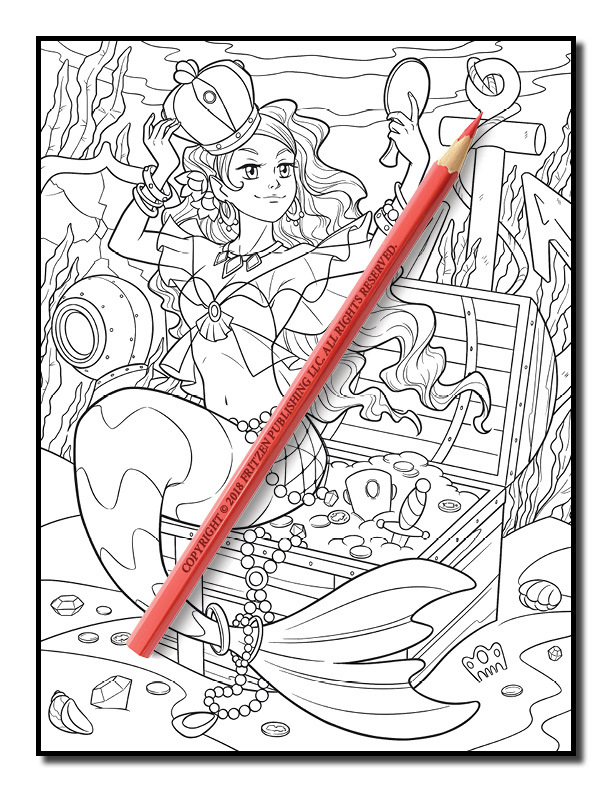 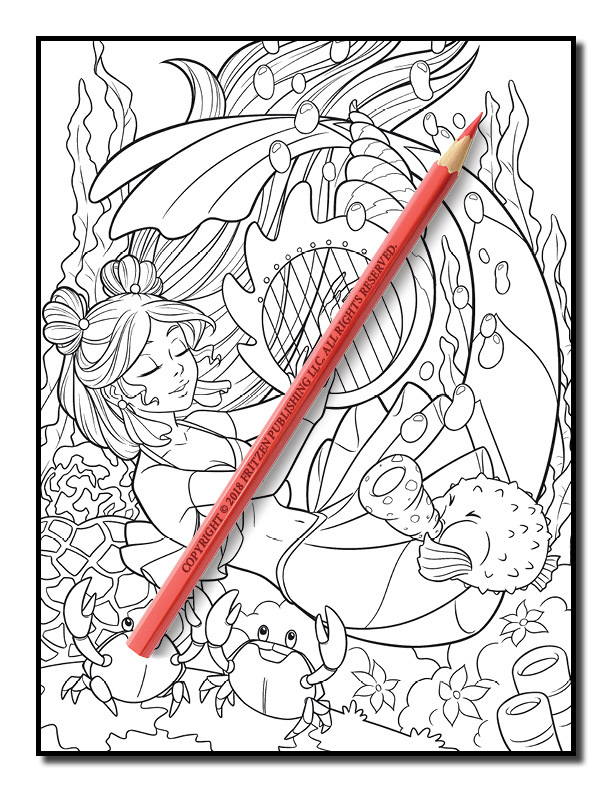 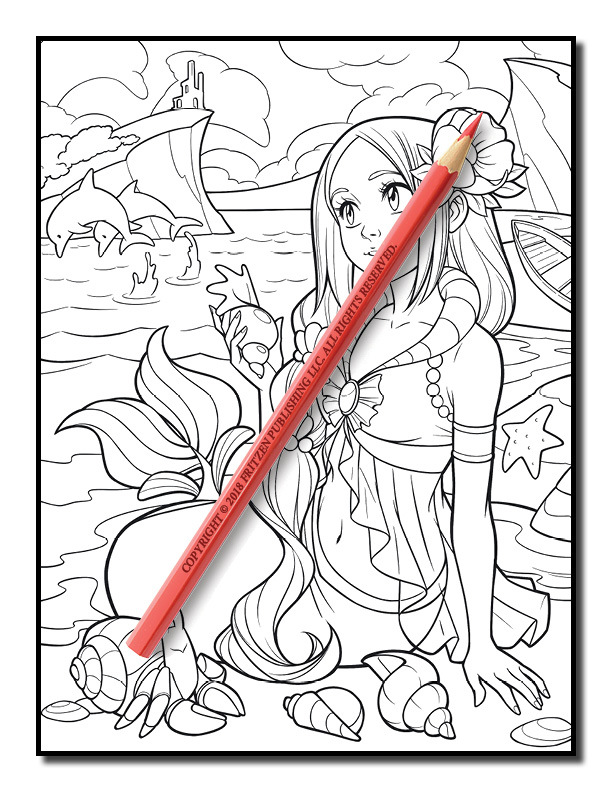 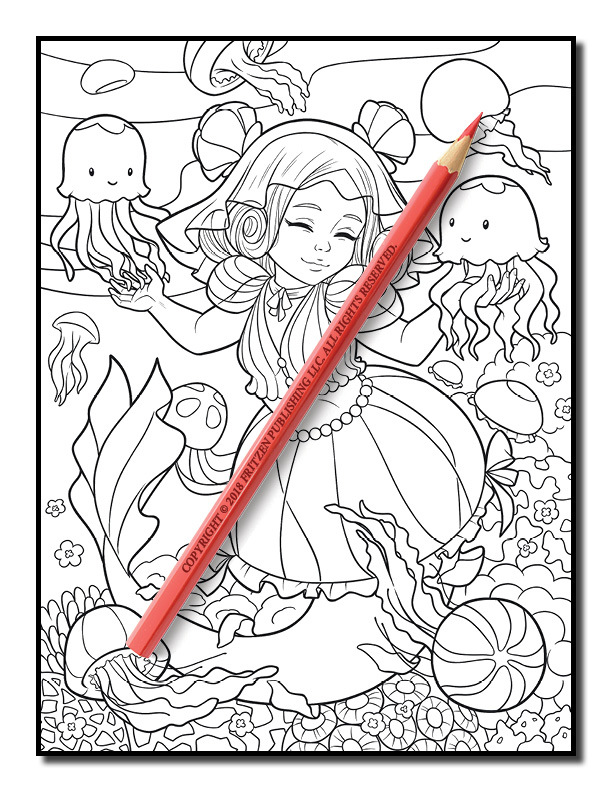 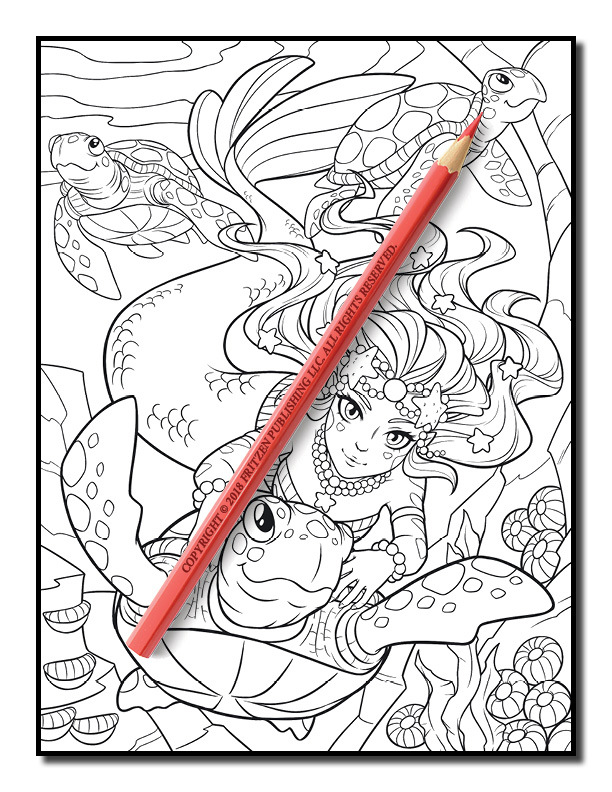 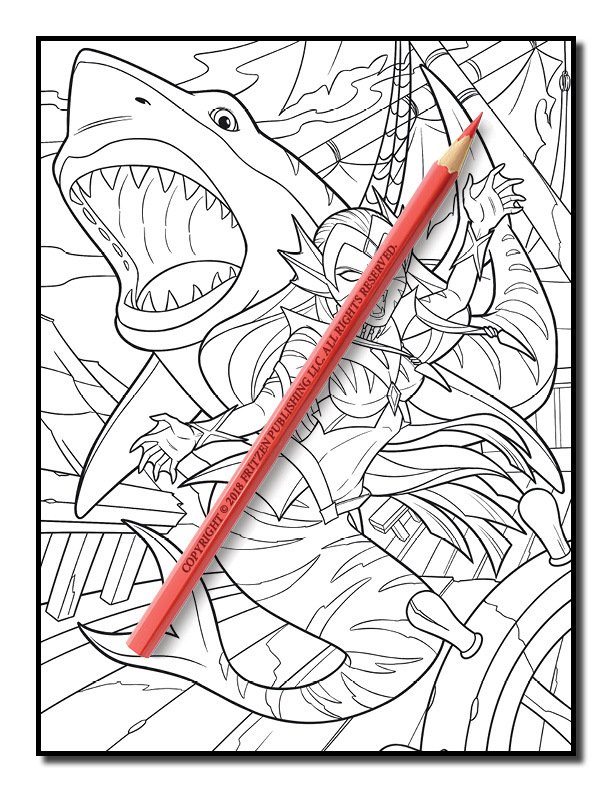 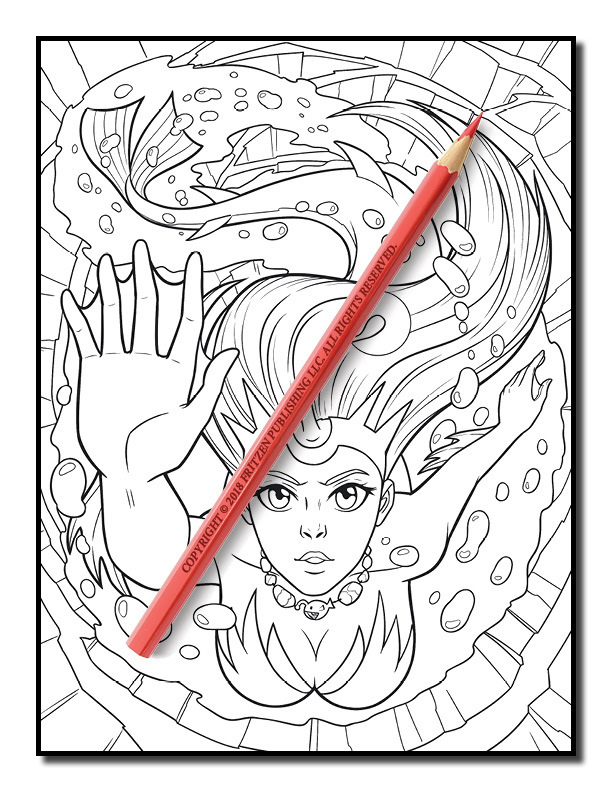 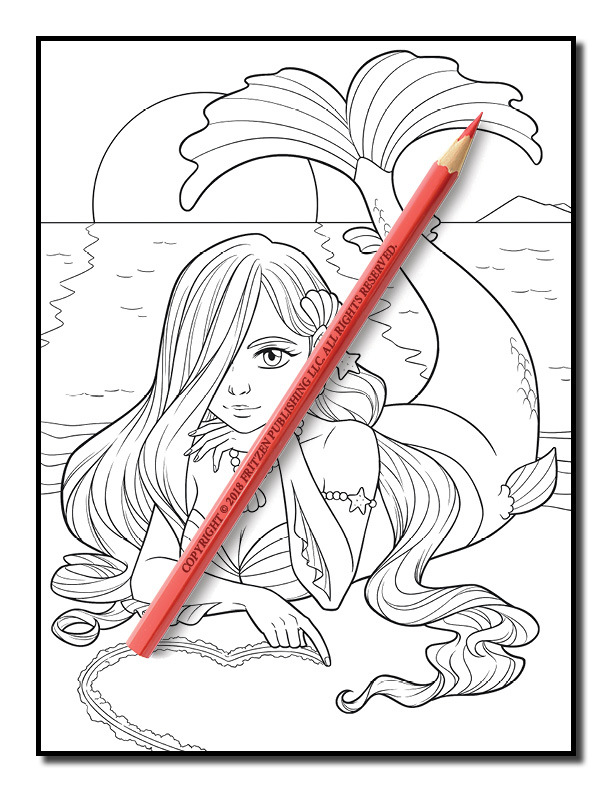 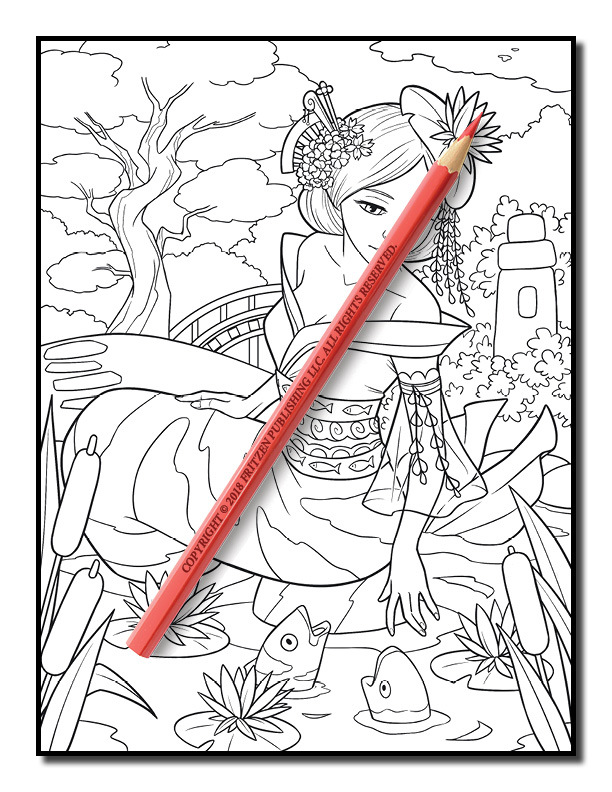 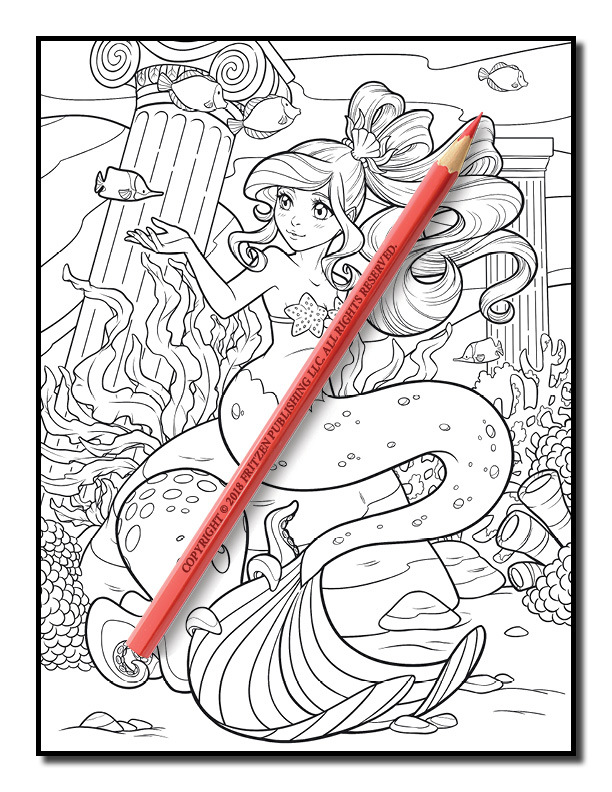 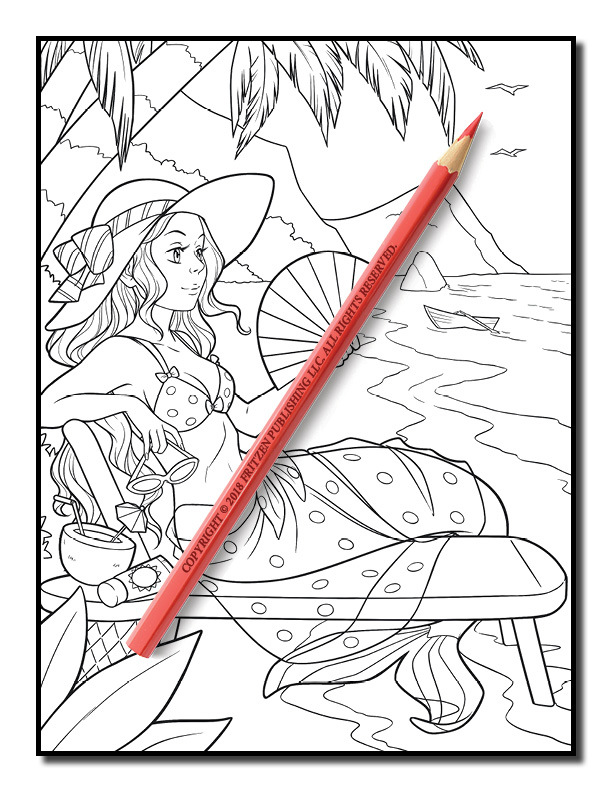 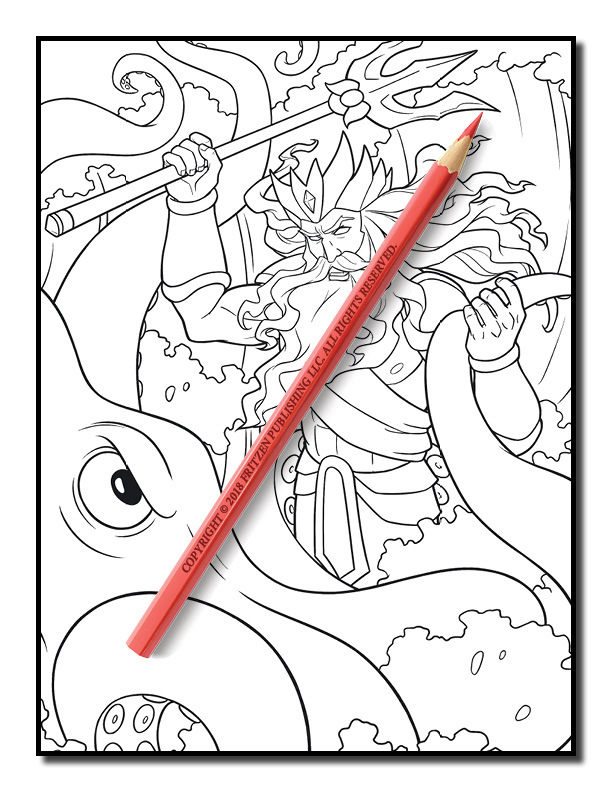 Our Mermaid Coloring Book features irresistible designs that enable your imagination to soar. 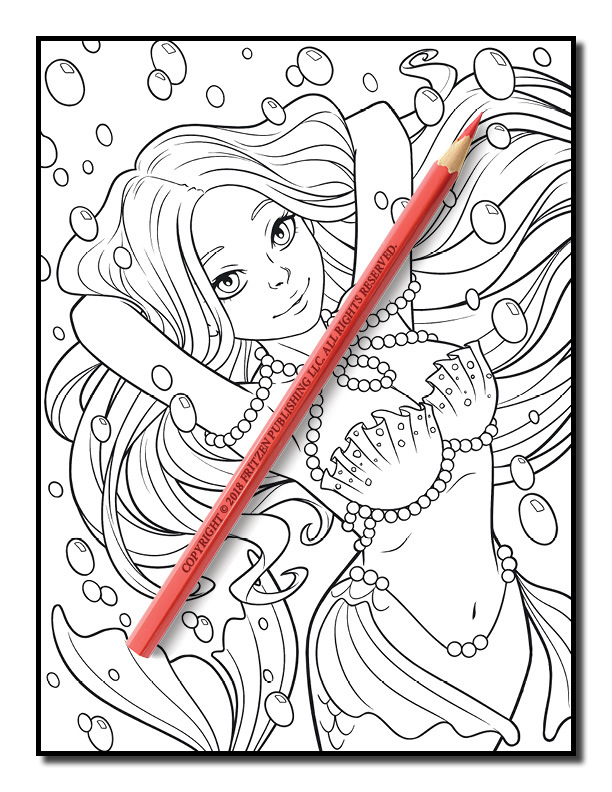 Take a splash and join us on a wonderful sea exploration. 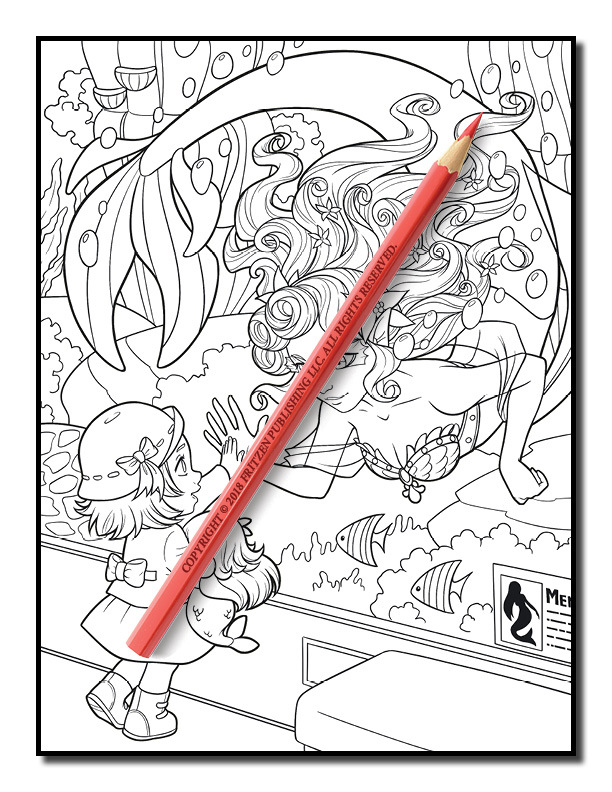 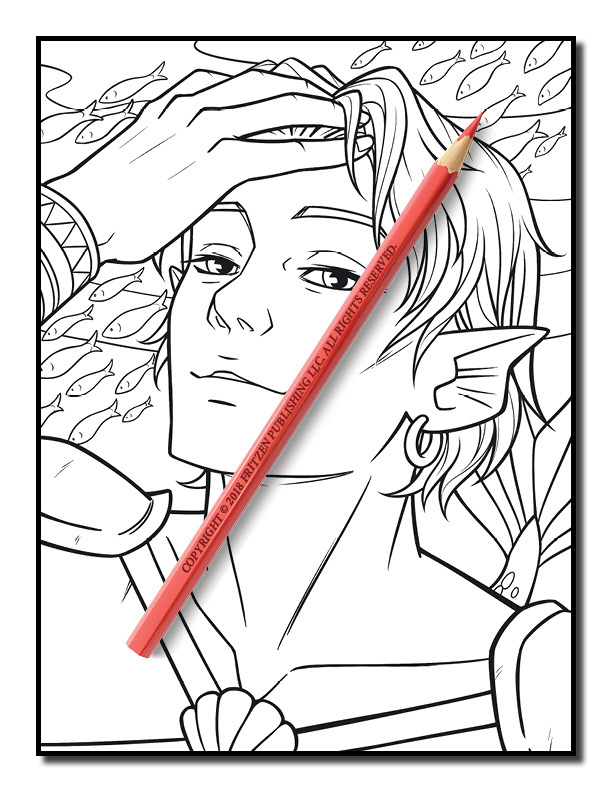 Whether you’re a beginner or an advanced colorist, you’ll adore our stunning drawings for relaxing and creative pleasure.